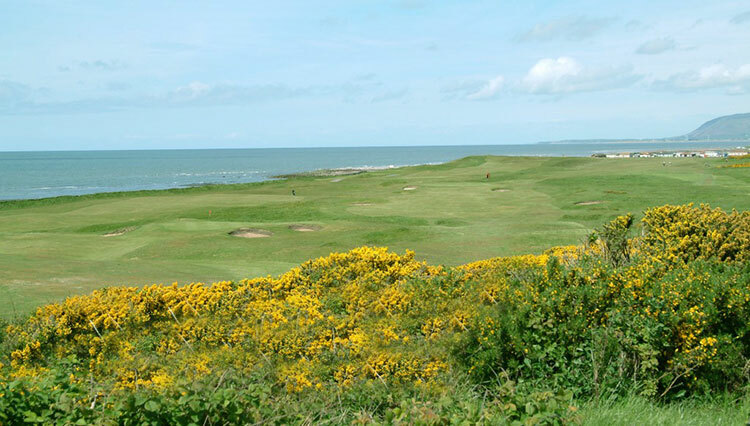 Furness golf club has been found on the Island of Walney, on the western tip of the Furness Peninsula, since 1872, making it the sixth oldest course in England. 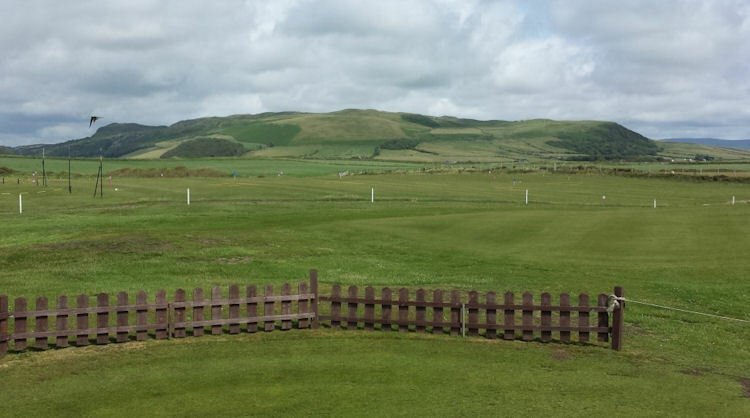 A traditional links course, it stretches its eighteen holes over 6363 yards and has a par of 71. 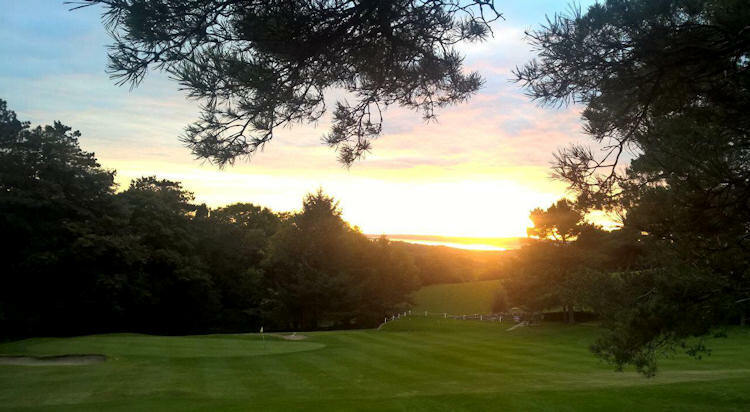 The views are quite stunning as it borders with the ocean and the Irish Sea, which lap the coastal fairways. 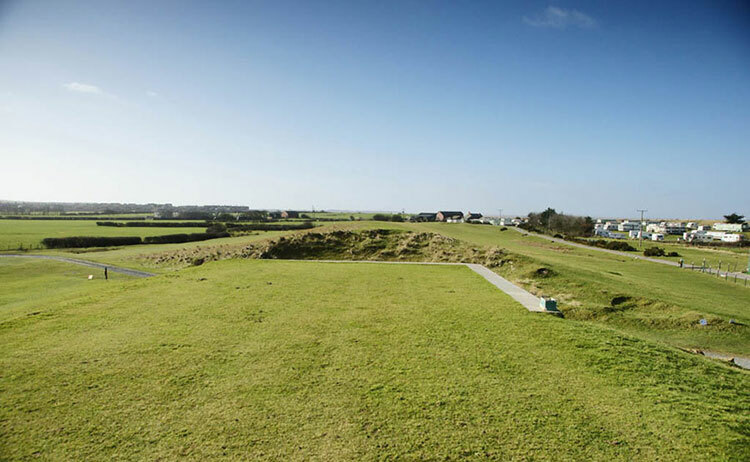 There are numerous, cleverly-positioned bunkers, and if they don't trap your wayward shots, then the seagulls who circle the course have been known to! 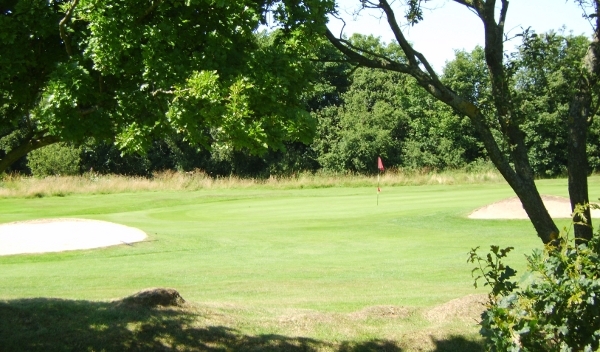 Watch out for the par three, tenth hole, a true test of nerve and good club knowledge as it falls 100ft from tee to pin. Walney Island. M6 Junction 36.